Games for Windows Marketplace was a popular gaming service, and some older games still use this service. Windows 10 users reported “Can’t sign in. The Windows Live ID or password you entered is not valid” error while trying to use Games for Windows Marketplace, so let’s see how to fix this issue. 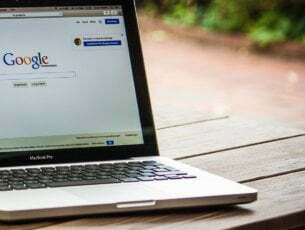 Games for Windows Live connection error – According to users, you might be able to fix this problem simply by disabling your antivirus. Games for Windows marketplace sign in error 80154002 – This error can occur due to your proxy, and if you have problems signing in, disable the proxy and check if that solves your problem. 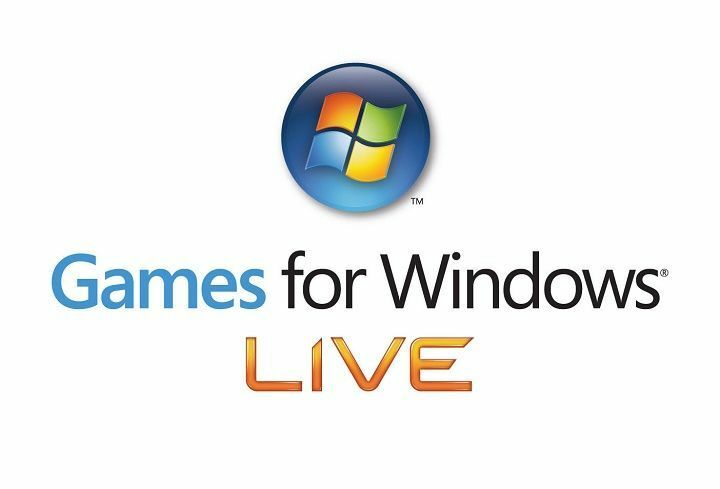 Cannot sign in to Games for Windows Live – If you can’t sign-in to Games for Windows Live, the issue might be the application itself. Simply reinstall it and check if that solves your problem. Sign in to your Live account. Go to Security Info > App passwords. Click Create a new app password and add a new password for this account. Use the new password to login to Games for Windows Marketplace app. In order to achieve maximum protection, Games for Windows Marketplace service uses two-step verification. Unfortunately, some games don’t work well with two-step verification, so you’ll have to disable it. To disable two-step verification, you need to login to your Live account, go to Security Info section and turn off two-step verification. After turning off two-step verification, everything should be working normally. Users reported that enabling and disabling two-step verification, even if you don’t have it turned on, fixes the issue, so you might want to try that. According to users, sometimes you can get Can’t sign in. The Windows Live ID or password you entered is not valid message because your antivirus or firewall are blocking Games for Windows Marketplace. To fix this issue, it’s advised to check your antivirus and make sure that Games for Windows aren’t blocked by your antivirus. If the application isn’t blocked by your antivirus or firewall, the issue might be the firewall itself. If that’s the case, disable the antivirus completely and check if that solves your problem. If the problem is still there, your last option would be to completely remove your antivirus. Once you remove the antivirus, you need to check if the issue is still there. If not, maybe it’s time to consider a different antivirus solution. 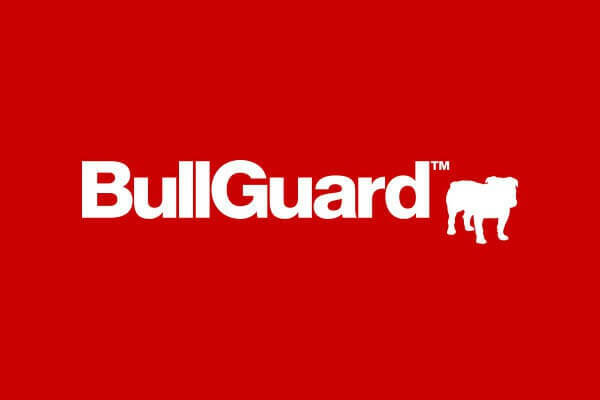 Many antivirus tools, such as BullGuard, have a Gaming Mode feature that will optimize your antivirus for gaming sessions and prevent it from interfering with your games. 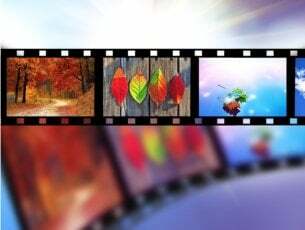 There are several ways to reinstall an application, but the most effective method is to use uninstaller software. In case you don’t know, uninstaller software is a special application that can easily remove any application along with all files and registry entries associated with it. By using uninstaller software you’ll ensure that the selected application is completely removed, and prevent any leftover files from interfering with your system. There are many great uninstaller applications on the market, but one of the best is IOBit Uninstaller, so be sure to try it out. After you remove Games for Windows Marketplace software, install it again and the problem should be completely resolved. After all components have been reinstalled, your sign in issue should be resolved. Games that require Games for Windows Live usually install it by default, but in some rare cases files can get corrupt and you won’t be able to sign in to Games For Windows Live. In order to fix this problem, it’s advised to install Games for Windows Live separately from the game you want to run. If you keep getting Can’t sign in. 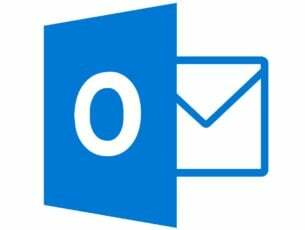 The Windows Live ID or password you entered is not valid message on your PC, it’s possible that the issue is caused by your proxy. 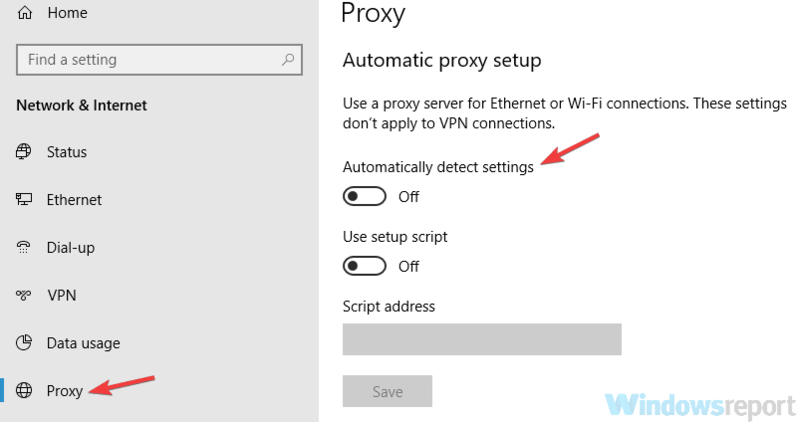 Many users use proxy in order to protect their privacy online, but issues with proxy can occur, therefore you might want to try disabling your proxy. Once the Settings app opens, go to the Network & Internet section. Select Proxy from the menu on the left. In the right pane, disable all options. After disabling your proxy, check if the problem is still there. If you still want to protect your privacy online, a better choice would be a VPN. There are many great VPNs on the market, and one of the best is Cyberghost VPN so you might want to try it out. According to users, sometimes Can’t sign in. The Windows Live ID or password you entered is not valid message can appear due to the Content directory. The contents of this folder can get corrupted and this will cause the issue to appear. Now navigate to the MicrosoftXlive directory. Locate the Content directory and rename it to Content_bak. After doing that, try to launch the game again. If everything is in order, you should be able to start your game without any issues. 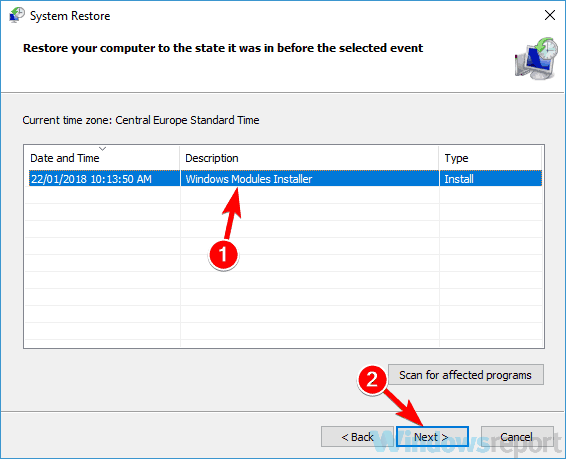 If this issue started appearing recently, you might be able to fix it simply by performing a System Restore. 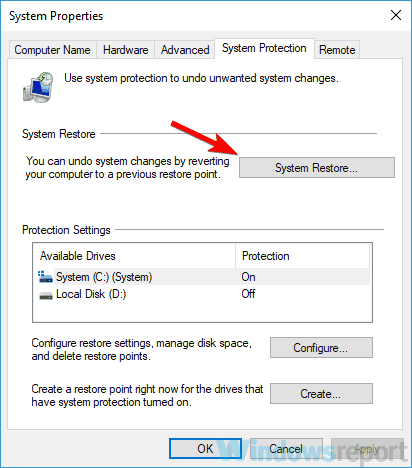 In case you don’t know, System Restore is a special feature of Windows that will restore your system and fix various problems along the way. Press Windows Key + S and enter system restore. 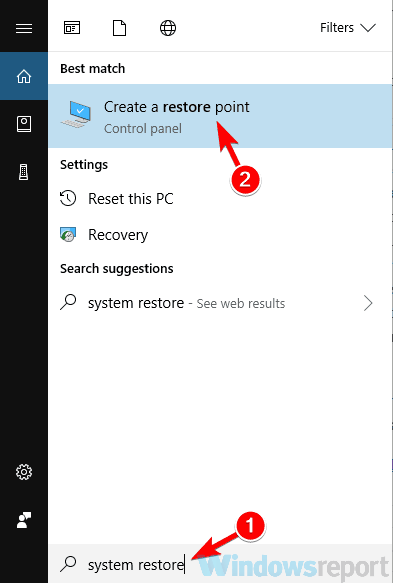 Select Create a restore point from the list of results. 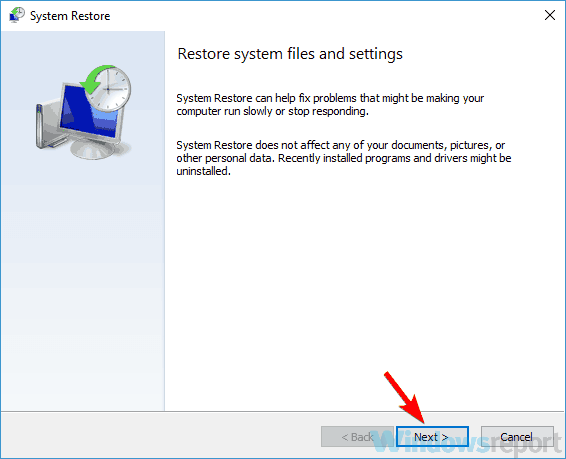 Now click the System Restore button when System Properties window appears. System Restore window should now open. Click Next to proceed. Now check Show more restore points option, if it’s available. Choose the desired restore point and click Next. Once the restoration process is finished, check if the problem is still there. Keep in mind that this isn’t the most reliable solution, but if you didn’t have any issues with Games for Windows Marketplace until recently, then this solution might be helpful. Can’t sign in. The Windows Live ID or password you entered is not valid error message can create all sorts of problems with older games, but we hope that our solutions helped you fix this problem. 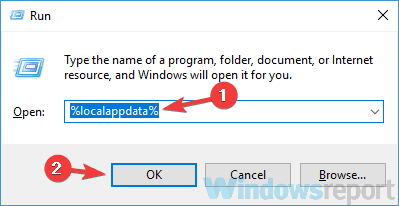 How do I change sign in options on Windows 10, 8.1?